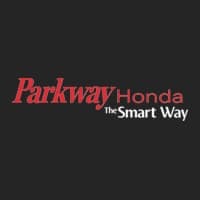 Parkway Honda is committed to ensuring that your total Parkway Honda ownership experience is as pleasant and rewarding as possible. With this in mind, we would like to cordially invite you and all the drivers of your new Honda to our Know Your Car Night. Our session begins promptly at 6:30pm. Beverages and Hors d’oeuvres will be served during the session. Guests will be invited into the shop where our Facilitator and our factory Trained Technicians will review the importance of vehicle maintenance. They will be available throughout the evening to answer any questions that you may have. Space for our Know Your Car Night is limited! Please RSVP today to ensure availability!